Need another green juice recipe to fuel your day? Look no further than this sweet, savory concoction. 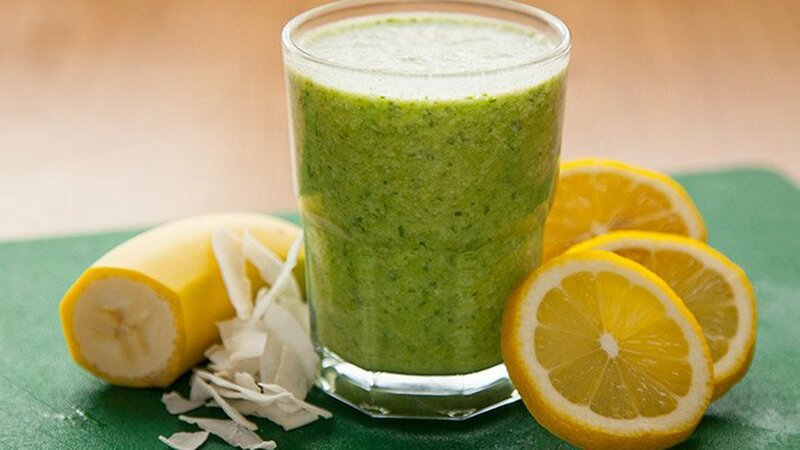 The combination of hearty greens and sweet coconut, paired with the tartness of lemon-lime mix, will awaken your palate and get your day off to a swell start!